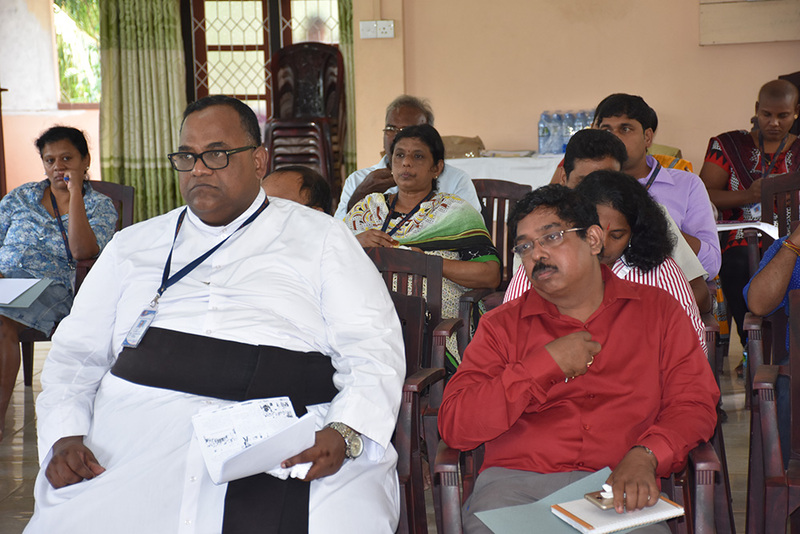 HUDEC-Caritas Jaffna has organised two seminars on “coordinating Government Officials on Inter-religious Activities” on 8th and “Responsibility of Media Personnel on Society” on 9th of November 2018 respectively at HUDEC Hall. 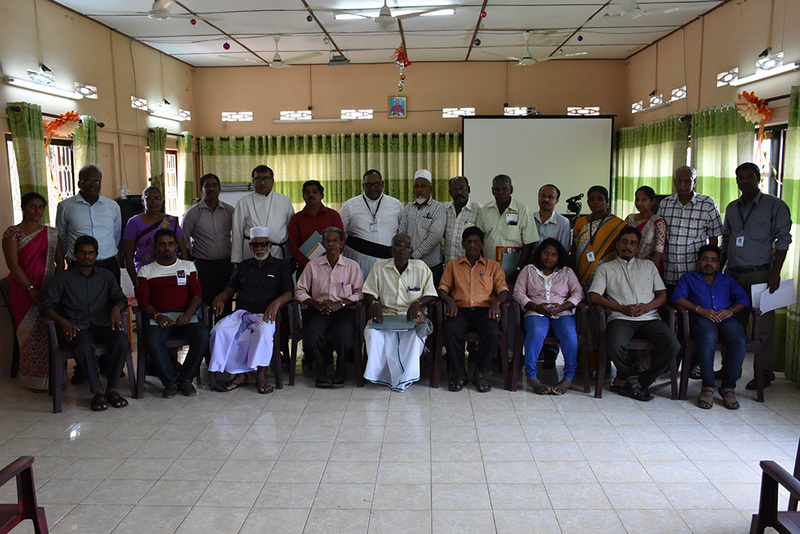 Government Officials, Officers from NGOs, Police Officer, Officers from Health Department, Cultural Officers, Grama Niladaris and Social Leaders participated in the Seminar which was held on 8th and Religious Leaders, Social Leaders and Media personnel participated on the 9th programme. Revd. Fr. 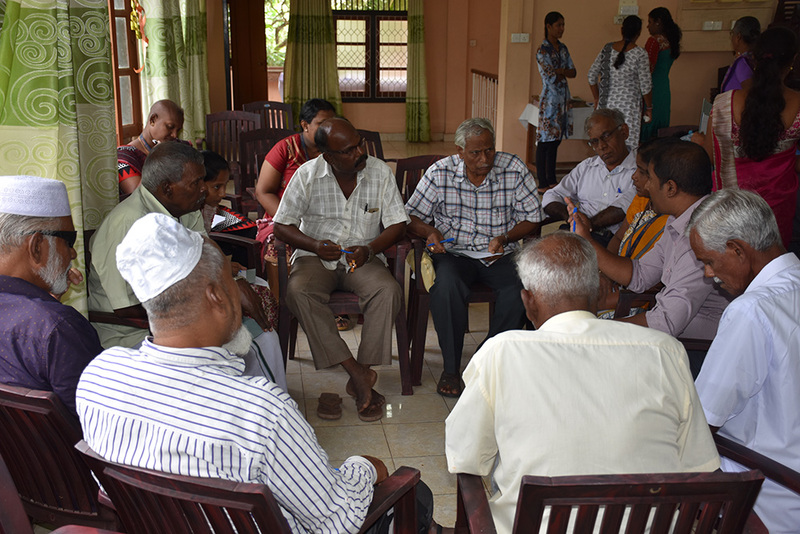 S. Eugene Francis, Director HUDEC-Caritas Jaffna stated that “those who have responsibilities in the society can resolve social disputes”. Problems in the societies such as; Drug addiction, Increased number of road accidents, increase of non-infectious diseases, insecurity of the children, setback in the educational standard of the children and lack of faith in religions as causes for social disputes were discussed on the 1st day of the seminar. 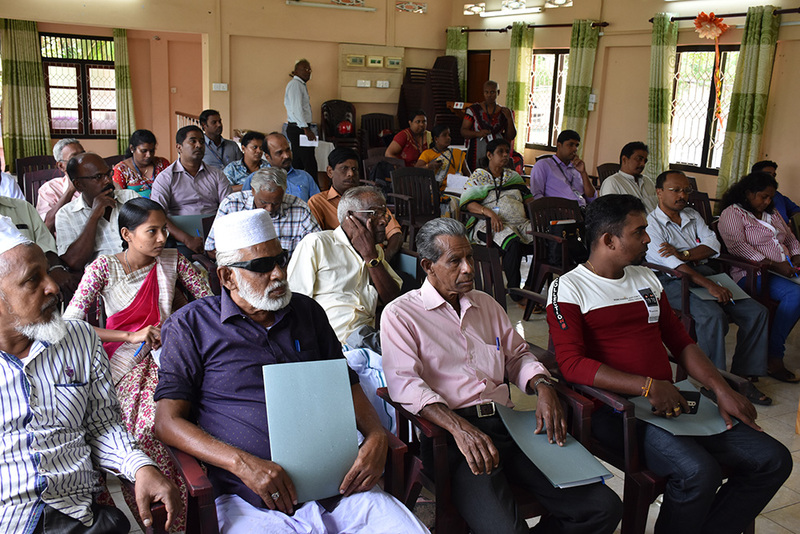 On the 2nd day Dr. K.T.Ganesalingam, Head of Department of Political Science, University of Jaffna presented a speech on ‘Importance of Social Media for the betterment of society’. Revd. Fr. S. Eugene Francis stated that how the media can effect on society by giving the example of two famous photographs which won the Pulitzer prices taken by Kevin Karter & Nick Ut. 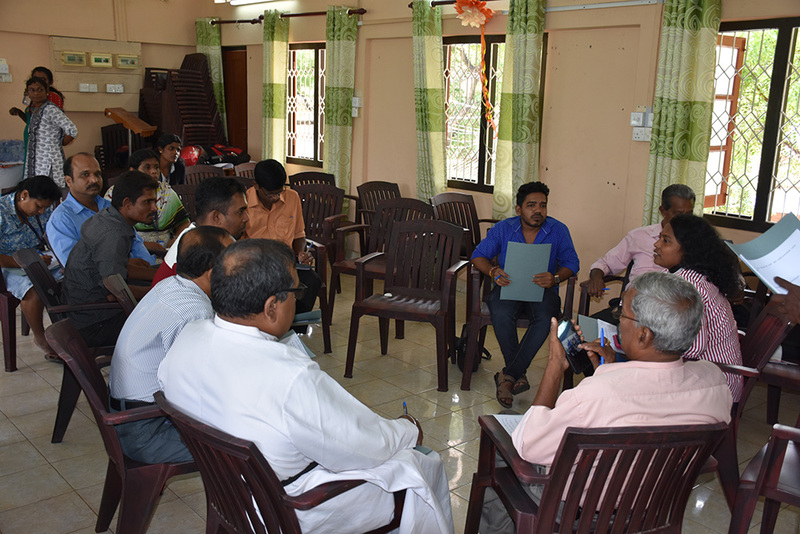 The Media Personnel and the Social & Religious Leaders had a group discussion and stated their opinions. 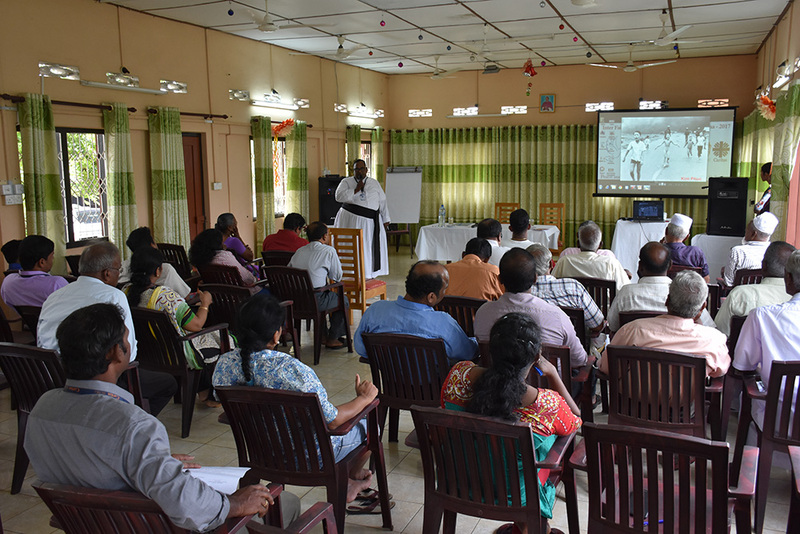 The seminars were organised under the ‘Promoting a common vision for tolerance and harmony among all Religions in Sri Lanka programme’ funded by Caritas Norway through the National Centre, SEDEC-Caritas Sri Lanka. Thirty participants partook in each seminar.